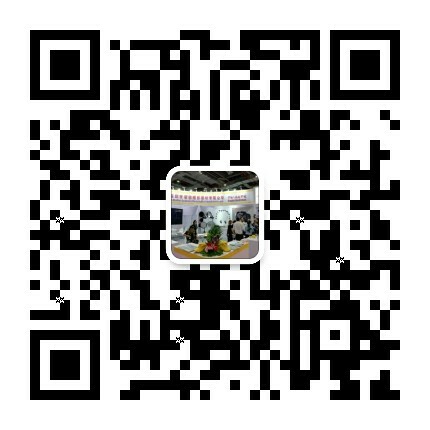 Brand story-Shenzhen Cononmark Photographic Equipment Co., Ltd. 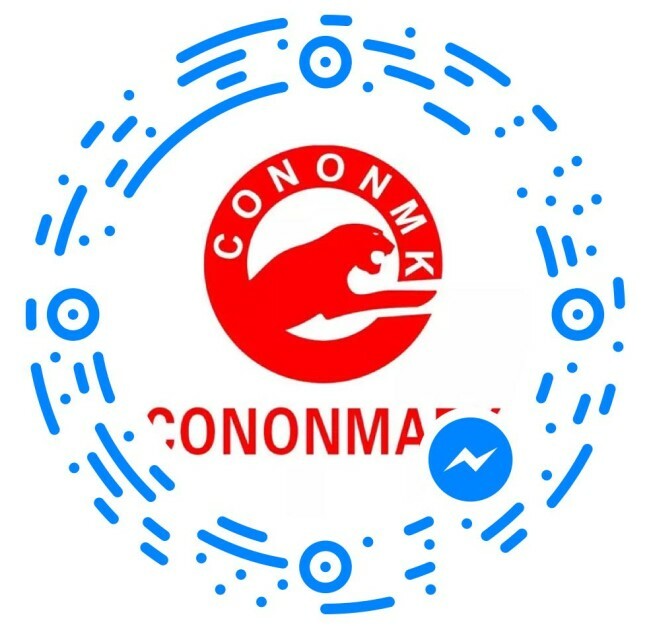 Welcome to visit cononmark official website! As the domestic own brand CONONMARK series of high-end photographic equipment manufacturers, we have advanced development concepts, cutting-edge research techniques, rich market experience and perfect after-sales service. It took the lead in breaking through the technical barriers of IGBTs and launched the CONONMARK DL 2.0 high-energy production in advance of its domestic counterparts. 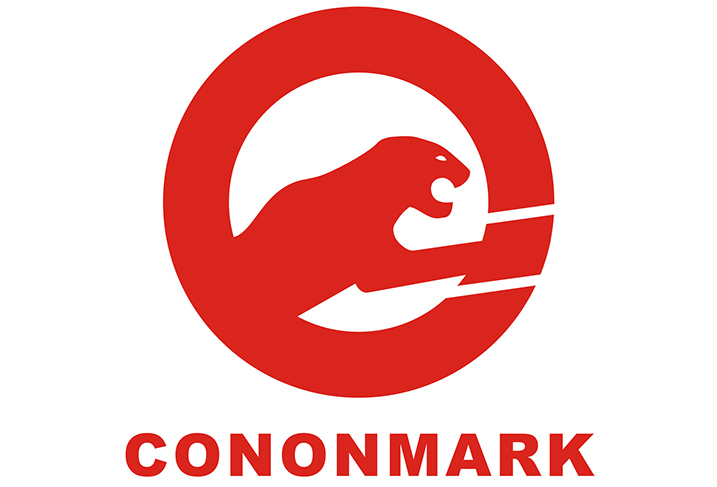 Then the CONONMARK DL 4.0 was introduced in 2009. Since then, domestically produced flashlights have accurate output and control functions comparable to those of similar imported products. Once again, the CONONMARK ahead of similar international manufacturers, the first release CONONMARK K4T, the product in the industry and achieved Nikon ITTL, Canon ETTL fully compatible with automatic exposure function, even more commendable is that the product can intelligently identify different TTL metering exposure System without special settings! In October the same year, compatible with SONY flash system. From this we can see the extraordinary R & D strength of high energy companies. K4Tmini introduced CONONMARK, small and exquisite light body, called ultra-small domestic shooting light. On the basis of CONONMARK ABC lead-flash system, the new 600ws outloop flash i6T EX is introduced to further improve the product line of high-energy TTL and high-speed synchronous flash. © 2017 Shenzhen Cononmark Photographic Equipment Co., Ltd.